Geez. 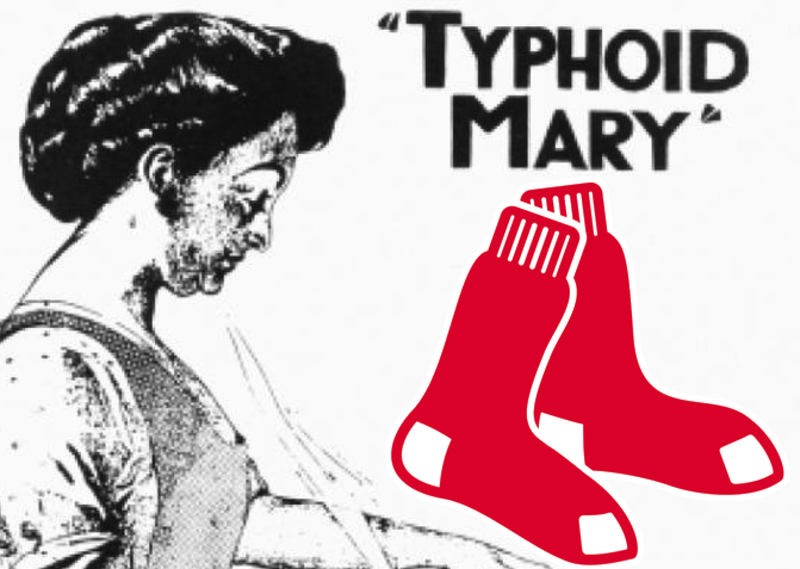 We were only joking when we tabbed the flu-infested Red Sox as the 'Typhoid Marys' of major league baseball. 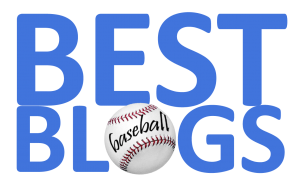 Now, on top of fumigating their own home clubhouse, they're causing the calling out of decontamination crews at visiting ballparks. Multiple reports indicate that the Minnesota Twins have requested of the Tigers that the visiting clubhouse at Detroit's Comerica Park be fumigated—after the contagious Carmine Hose have split town. You can't make this stuff up!